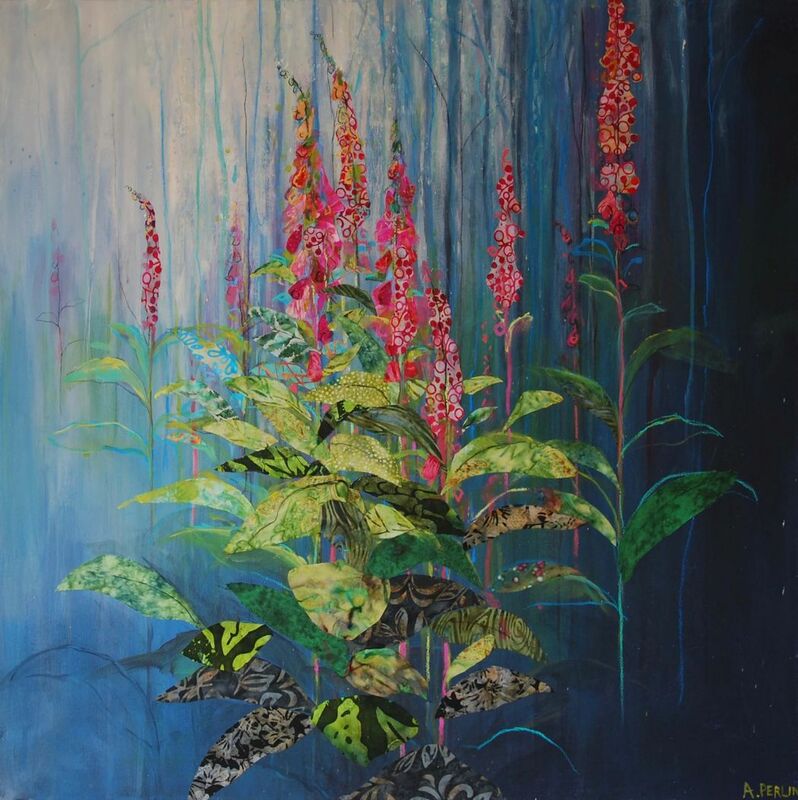 Graduating in Textile Design and Marketing in 2001, Anna initially started working in retail whilst exploring her love of painting through joining a local art society and taking part in evening art groups. After starting to exhibit in local exhibitions and winning several best in show awards she realised she didn't want to regret not taking her passion for art further and has been a full time artist ever since. "The changing colours and seasons in my garden, and the wild flowers I find on walks in our beautiful countryside are a huge inspiration for me to paint and create. Much of my work develops from something catching my eye - the shapes and colour combinations of petals and leaves against a back drop of fields or trees. My aim is that you feel you could step into an autumn morning or spring day straight from the room you're in, and smell the flowers." 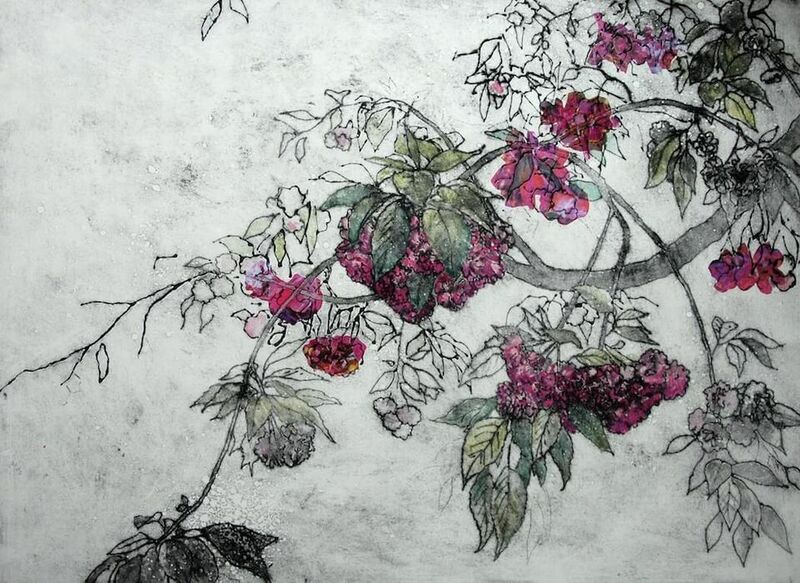 See Anna's work in Florabundance at Watts Contemporary Gallery, on display until 7 October.